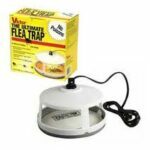 Scatter baits are an effective and economical fly control method for areas with high fly populations. 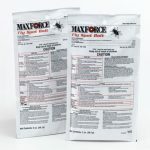 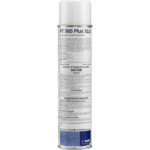 Flies are drawn in by the powerful attractants and die rapidly after feeding on the bait. 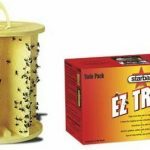 die rapidly after feeding on the bait. 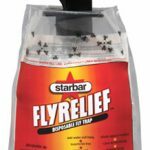 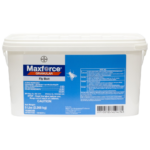 The Starbar® Fly Bait Station makes the use of scatter baits (Maxforce Fly Bait) easy by reducing the associated mess and exposure concerns due to spreading the bait over the open ground where children, pets and livestock may come in contact. 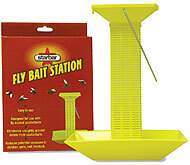 Simply use one ounce of product per bait station.